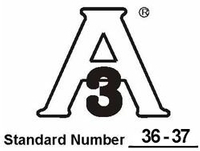 Home » News » Our latest products have been shipped to the US, Australia, Canada and Japan for sale. 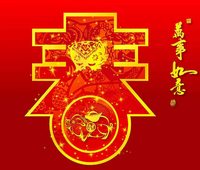 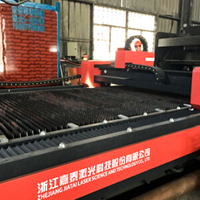 The material is﻿ made of special material of C12200 copper, which will not cause embrittlement after heat treatment. 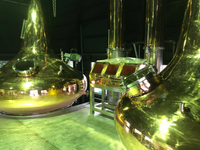 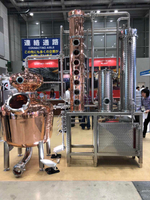 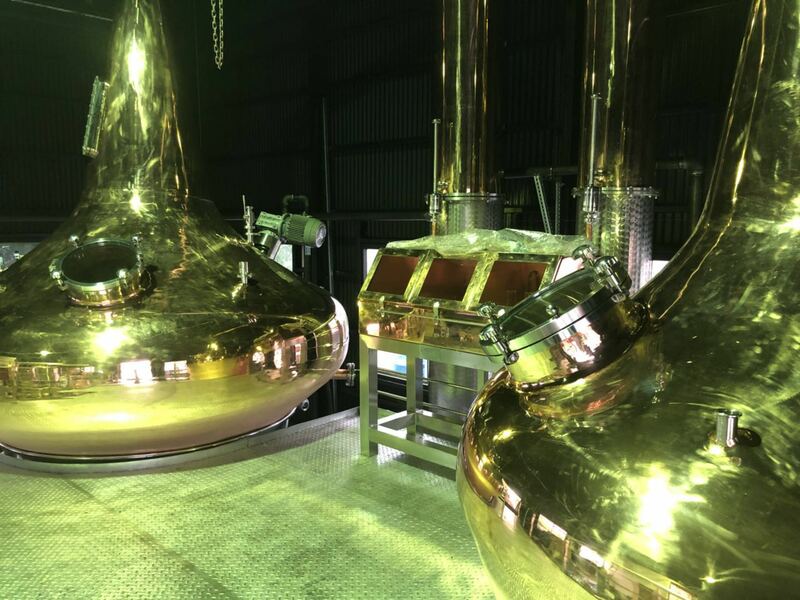 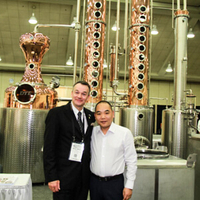 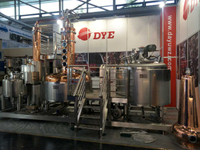 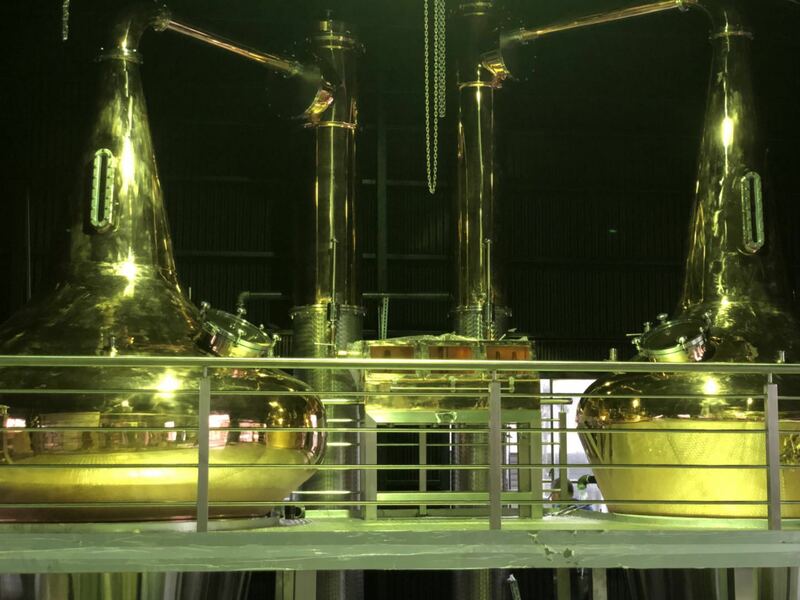 The three-way valve layout in the entire equipment pipeline adds to the versatile operating requirements of the unit for washing, distillation, whiskey, brandy, gin, vodka and other processes.